of beautiful monuments dedicated to the residents. 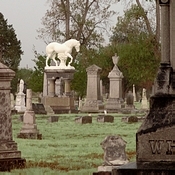 The stone carvings, Bronze casting and metalwork on old headstones, tombstones, and crypts is an art to be admired. Each tombstone has its own personality and style of expression, many grow more charm and character with age! 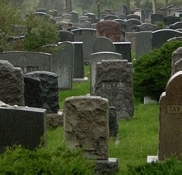 Tombstones only give us a small glimpse of who that person was and some have a little history or a porcelain image of them. Quality of headstone material varied greatly and some grave markers stand the test of time with little change in appearance while others are so worn down by years of weather that they can no longer be read or are falling into pieces. Even a worse fate is the damage inflicted by vandals who respect nothing. I took all these cemetery photographs because I see beauty in them and I see many of the older ones falling apart before my eyes. Why not try to capture and preserve them in this way before they are beyond recognition as so many others that are now forever lost. These were people who lived, loved, worked, played and died in and around the city I love. 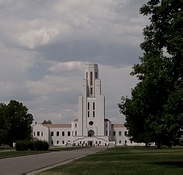 My family has lived in and around Denver since the 1880's. Its history is important to me and so are these old cemeteries and the folks who are there. Many of them are my family and friends. 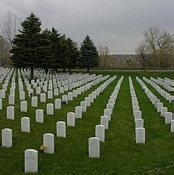 The photos are divided into sections for each cemetery. 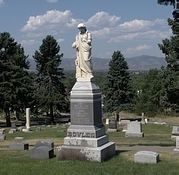 I don't have photos from all the cemeteries in the Denver area but they are all interesting. 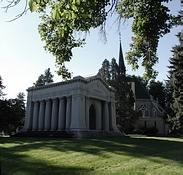 Most of my cemetery photos are of Riverside Cemetery, I've taken over 750 photos at Riverside! I can't put them all on the site but will add as many as possible. The other cemetery photo sections will be smaller but will have a enough variety of grave yard scenes and tombstone photos to show the look of the cemetery. Most photos are straight from the camera but I have done photomanipulation work to some. 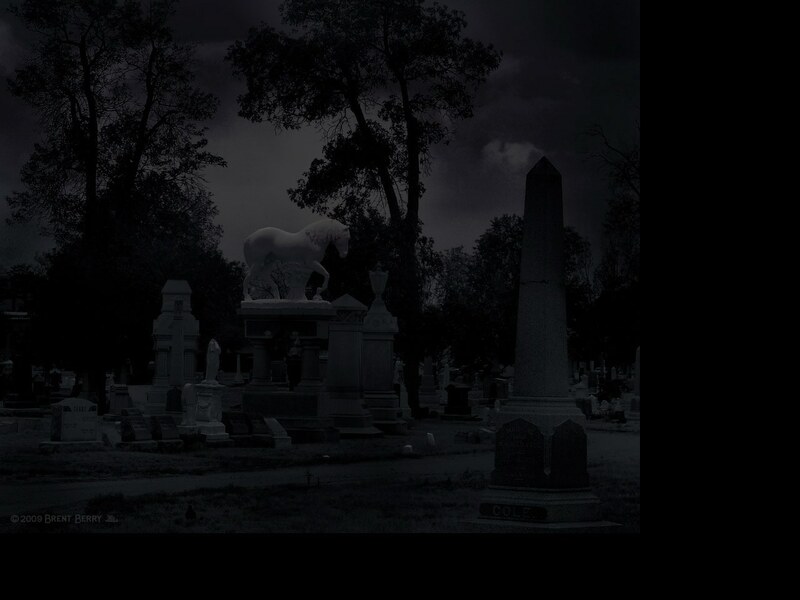 Who doesn't like a spooky graveyard scene!